Steven Pressley (o.g.) (43)	 None. 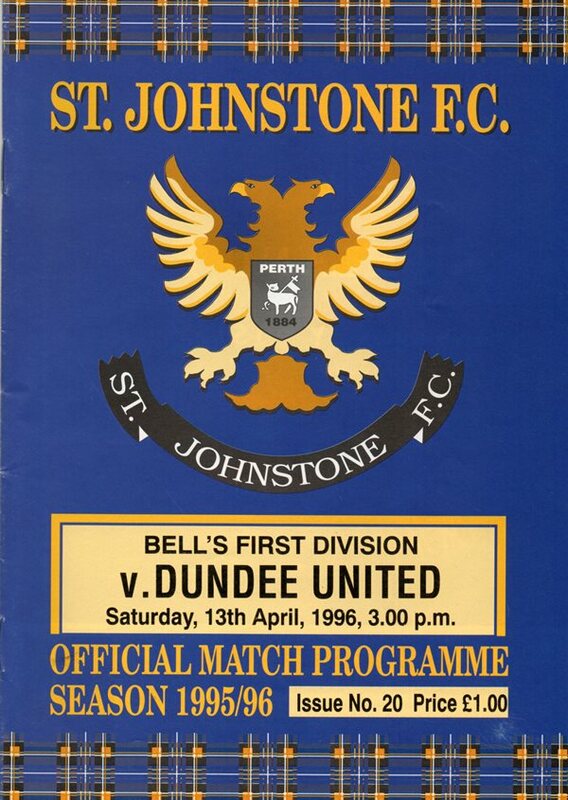 The 'House Full' notices were posted for one of the most important derbies between the sides for years, but it was Saints who came out on top to galvanise their promotion aspirations and cut the gap between United at the top and Saints in third place to a mere two points. There was a double blow for the tremendous Tangerine travelling support even before the game with the news that Gary McSwegan had failed to make it as had Brian welsh who was the injured party who Billy Kirkwood had kept secret in the run up to the game. Into their places came Rab Shannon in defence and Andy McLaren in attack. Cagey was the best way to describe both side's opening to this match where the stakes were so high. First blood almost went to United when Robbie Winters looked set to profit from a poor kick out by former United keeper Alan main, but the United winger's final effort was neither a shot nor a cross and was easily saved by Alan Main. Five minutes later. Saints went even closer to securing a vital breakthrough, only Ally Maxwell's twisting mid-air save keeping out O'Boyle's hook shot. 'he pace hotted up John O'Neil fired one narrowly wide and Owen Coyle hesitated and lost his chance of a shot at the other end moments later. Jenkinson on the left was posing a constant threat and Ally Maxwell had to dash from his goal to block the fast raiding winger's path. 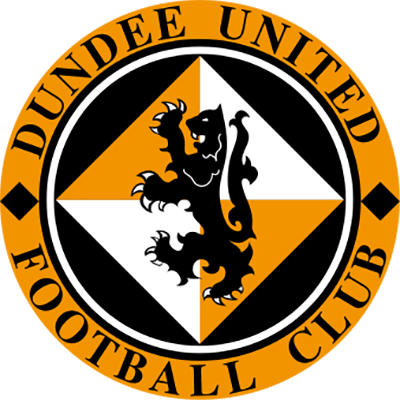 United's best effort of an undistinguished first half performance by the Tangerines came when Owen Coyle blasted a shot in from an acute angle on the right which Alan Main palmed away and the ball flashed across the goat, but there were no Tannadice takers. Two minutes from the break came the incident which was to decide the game. Grant Johnson only just inside his own half conceded a needless corner from which Saints were to score, Jenkinson's inswinging corner was turned over his own goal-line by the unfortunate Steven Pressley. Matter would have been worse had John O'Neil managed to make proper contact when presented with the ball right in front of goal on the stroke of the interval. United opened the second half with Christian Dailly on for Owen Coyte and after a quite start to the second period, United realty turned up the heat. Alan Main was extremely fortunate to keep out a Craig Brewster shot from close range with his left toot. 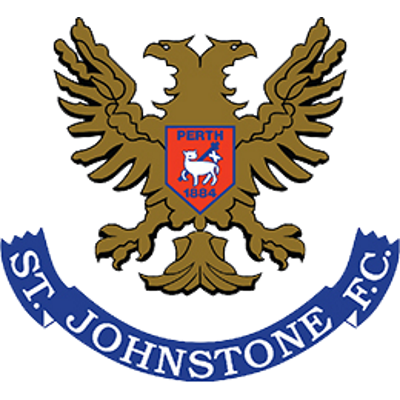 Grant Johnson almost made amends for his mistake which led to Saints goal, but was wide of the target after running on to A perfectly weighted return pass from Craig Brewster. Alan Main dealt with a shot from Robbie Winters and a header from Craig Brewster, but despite their dominance of the second period, Saints held on to win. The only consolation of the afternoon being Dundee's last minute equaliser against Dunfermline maintained United's position at the top, but cutting United's advantage over the Pars to just a single point.